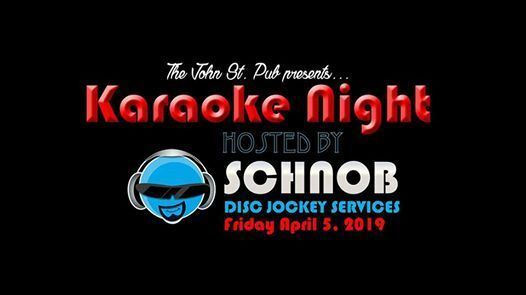 We here at The John St. Pub are excited to announce, by popular demand, Karaoke Night!!! 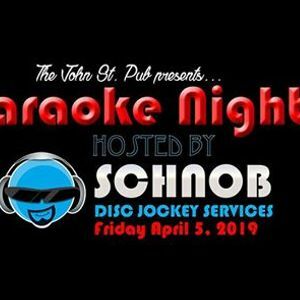 With over 30,000 songs to choose from, we have the best of the best hosting our Karaoke Night - Schnob Disc Jockey Services! 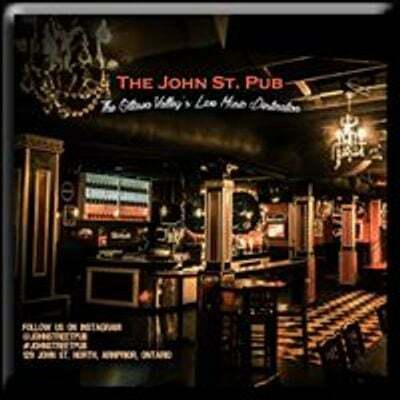 Come early and use our sign up sheet to select your song. All you have to do, is belt out your favourite tune!